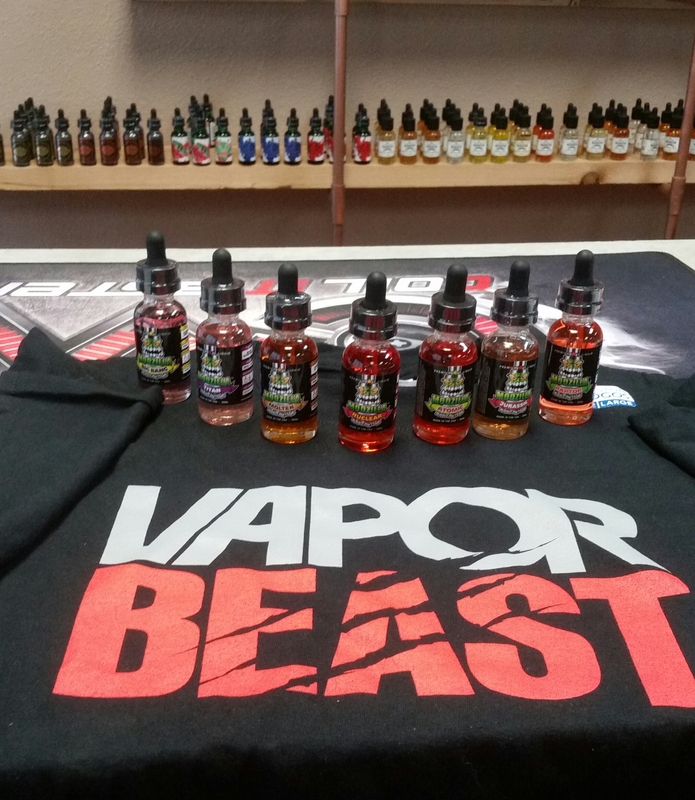 We have our new order in from Vapor Beast and a free tshirt & juice for you! Come check it out! Previous Previous post: So many choices! Next Next post: Moonshots & TFV8s!